Snickers Ice Cream Bars $.49 at Target! Print Now Alert: FREE Almay Makeup at Target! Starting 6/2/13 you can snag Free Almay Makeup at Target by stacking coupons! 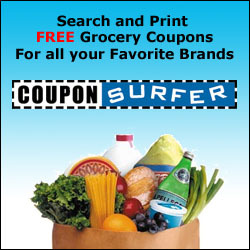 Print this coupon now, before it disappears! Almay Makeup – $4.99, Target Regular Price Use $4/1 Almay Product (6/2 SS) AND STACK: $1/1 Almay Target Printable Final Price: FREE! Thanks Passion for Savings for the deal and pic!